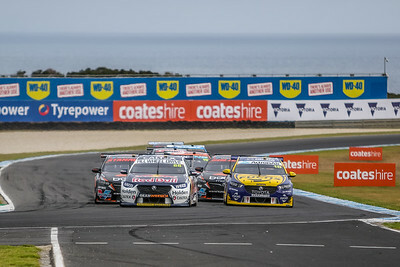 WD 40 Phillip Island 500 12/14 April 2019. 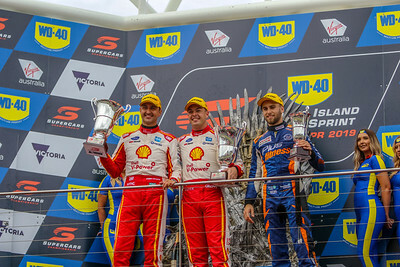 Our last Meeting we headed over to Phillip Island for round four of the Virgin Australia Supercars Championship the WD-40 Phillip Island 500. 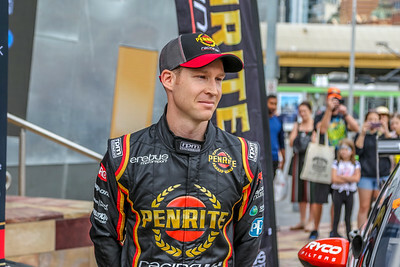 We arrived on Thursday to capture all the set up action in the pits and the Live filming of Supercars Trackside (one of our favourites )and on the Thursday before the weekends racing all the drivers and teams are relaxed and happy to have a chat and all the race day pressures are not evident, so we always manage some great images. 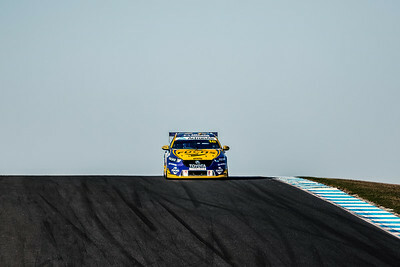 Our Aim was to cover the Island to find the best vantage points and to stand out form all the other photographers at the meeting and to capture all the Support categories in detail, so much of the weekend was spent on track. 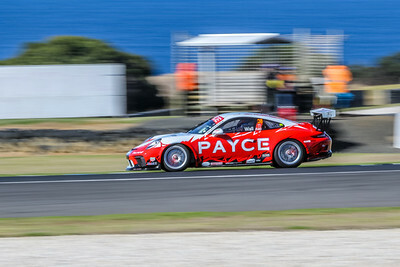 Some of our Favourite images are from turn four where the drivers approach at 225km/h from turn three and back to 75km/h which is always entertaining. 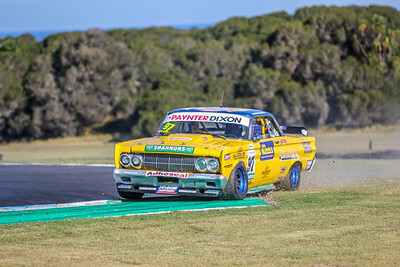 We also managed a few great action and Panning shots from the turn seven up to the hay shed at Turn Eight where the drivers are pushing 225km/h and fully committed.And as always Lukey Heights ( turn Ten ) is always a great photo spot on the shot list as the drivers scream down the hill and break and turn sharply. Overall the weather was amazing and all the racing from all the categories was fast and competitive and very entertaining all weekend. 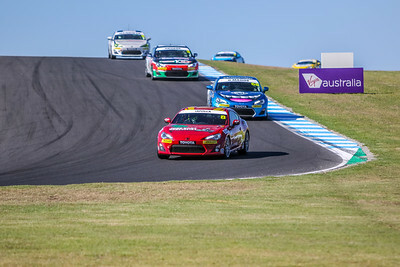 On the Support Card was the Kumho Super 3 Series / Toyota 86 Racing Series / Touring Car Masters and the Porsche Carrera Cup Racing series. If you are a Commercial Client please contact us. 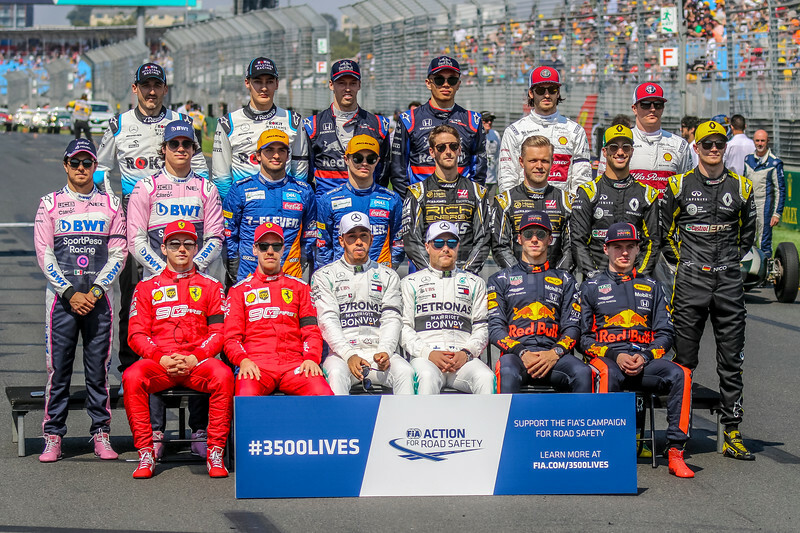 2019 Rolex Australian Grand Prix - Drivers Photograph. We headed down to Albert Park in Melbourne for the Rolex Australian Grand Prix the First race of the FIA Formula One World Championship Season.We attended the Opening Ceremony on Wednesday through to race day on Sunday and it was a huge few days.We had a full FIA media accreditation which gave us access to pretty much all areas which we used to our full advantage..On the Card for the event was an action packed weekend of racing with the Australian Gt's , Ferrari Challenge , Cams Australian Formula 4 Championship, Porsche Carrera Cup and the main draws, Round 2 of the Virgin Australia Supercars Championship the Beaurepaires Supercars Melbourne 400 and Race One of the FIA Formula One World Championship the Rolex Australian Formula One Grand Prix. 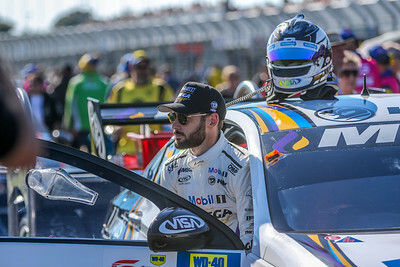 An amazing crowd of 102,000 flocked to Albert Park on Sunday, making a total of 324,100 spectators over the whole weekend.In the end Valtteri Bottas won the FORMULA 1 ROLEX AUSTRALIAN GRAND PRIX 2019 and, to make his day complete, the Finn becomes the first driver in F1 history to score 26 points from one event, as he also set the fastest race lap in his Mercedes AMG-Petronas Motorsport. Combined with the points for second place picked up by his team-mate Lewis Hamilton, their team is the first to come away from a Grand Prix with 44 points. This was Bottas’ fourth career win, his first since Abu Dhabi 2017 and for the Silver Arrows, it is Formula 1 win number 88. 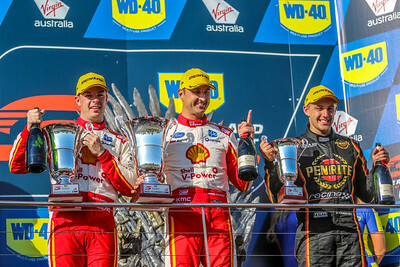 The Supercars Had an action Packed four Races with Races 1,2 & 4 Going to No.17 Scott McLaughlin racing for Shell V Power Racing Team - DJR Team Penske driving his Ford Mustang and Race Five and Overall Larry Perkins Trophy Winner No.55 Chaz Mostert racing for the Supercheap Auto Racing Team - Tickford Racing driving his Ford Mustang. 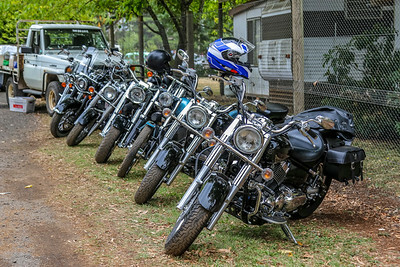 View Our Full Event Wrap / Galleries and Results From the Event. 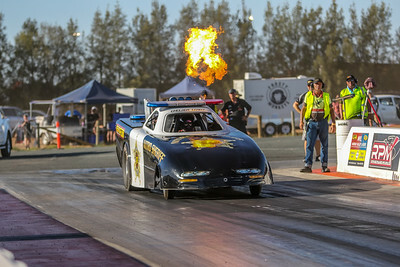 Our team headed up to Swan Hill Dragway for the AeroFlow Outlaw Nitro Funny Cars Meeting held on Saturday 2nd March 2019.The Meeting drew a massive crowd from all over the region to witness the Nitro Outlaws in action.The track staff and officials at Swan Hill Drag Way provided a beautiful and safe track which held up during the trying 40 degree temperatures which eventuated over the day. We must commend all the officials and track staff for enduring the heat and conditions (and all wearing protective clothing )for their efforts in putting on a successful and enjoyable meeting for all who attended. 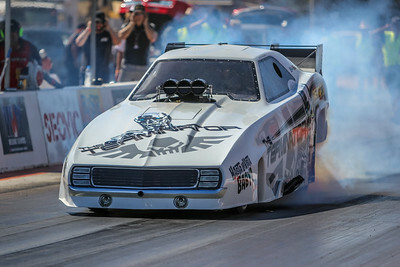 The meeting saw 85 Drivers with brackets in Modified Eliminator, Super Charged Outlaws, Top Sportsman, Super Sedan, Super Street, Modified Bike,Junior Dragster and the much anticipated Nitro Outlaw Funny Cars. View our Full Event Wrap and Results from the event. 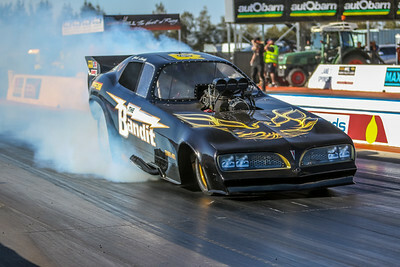 AeroFlow Outlaw Nitro Funny Cars. 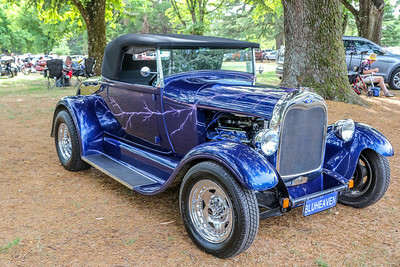 On Sunday we headed to the First ever Daylesford Motor Festival. 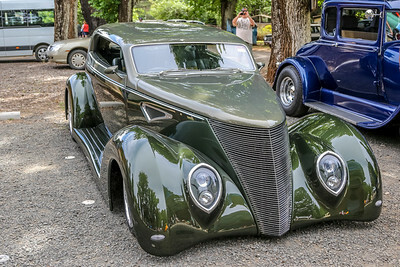 The event has grown from a monthly local Cars and Coffee gathering to a once a year extravaganza which delivered on promises of being a large event for car and motoring enthusiast. 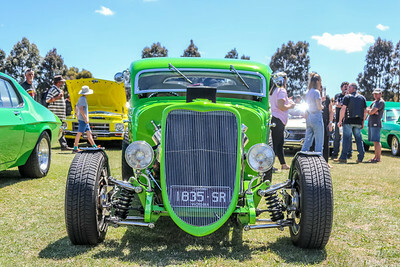 Here at Automotive Event Images we cover a lot of Motoring Festivals and events but the Daylesford MotorFest is now a standout on our calendar.The sheer volume of vehicles and all things motoring on display was amazing.The event covered all aspects from Model Pedal cars to Semi Truck and Commercial displays as well as a couple of sprint and drag racing cars from the Chris Soldatos racing team, and literally acres of Muscle Cars , Hot rods, Performance and Exotic cars enough to keep the motoring enthusiast happy for hours.. When you had a break from looking at the motoring displays there was plenty to keep the family entertained such as live entertainment on two stages, wood chopping display , best dressed competition, CFA jaws of life demonstrations and Mens shed workshops the list goes on and on...It must be said that the team and organisers of the event done a mammoth job and must be congratulated..we will be there again next year..
To View Our Gallery click on one of the images below. 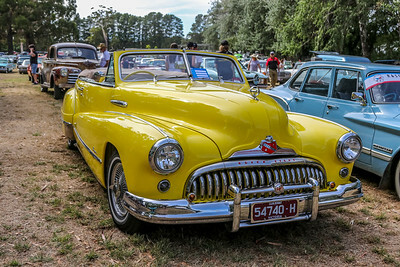 Daylesford Motorfest -17 February 2019 - Daylesford , Victoria , Australia. 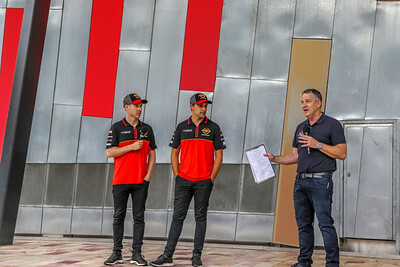 On Wednesday We headed to Docklands in Melbourne for the Launch of the 2019 Virgin Australia Supercars Championship Season..This event marked the start of the season for all teams and drivers and was attended by all 24 Virgin Australia Supercars Championship Full Time Drivers. 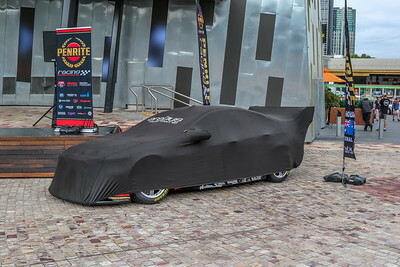 On Display were the Holden Commodore ZB 's of the Red Bull Holden racing team and Pernite racing along with the Ford Mustangs of the Shell V Power racing team and the #55 Ford Mustang of Chaz Mostert Supercheap Auto Racing, rounding of the display was the Nissan Alitima's of Simona De Silvestro Team Harvey Norman and Rick Kelly racing for Kelly Racing.The Event was hosted by Fox Sports Commentators Jessica Yates and Supercars legend Neil Crompton with on stage interviews from Super Cars Ceo Sean Seamer , Fox Sports Ceo Peter Campbell and Network Ten Ceo Paul Anderson along with 2018 Supercars Champion Scott McLaughlin Racing for the Shell V-Power Racing Team. 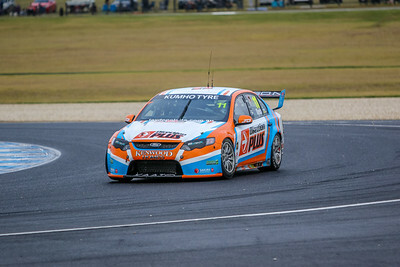 The first race of the season will Commence on the 28 Feb - 2 March at the Adelaide 500. 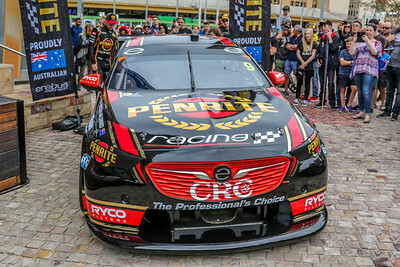 Penrite Racing Erebus Motorsprot Season launch. 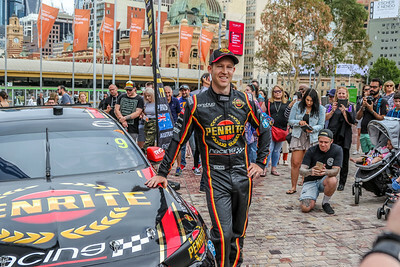 Sunday saw our team head to Federation Square in the Melbourne CBD for the 2019 season launch of the Penrite racing Erebus Motorsport Supercar Racing team. 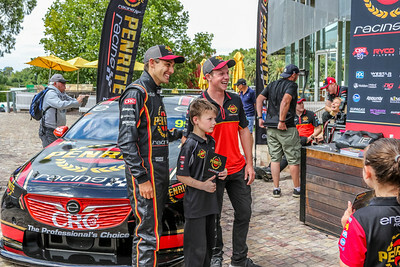 A massive crowd showed up to give their support the team and get a glimpse or photo with the Favourite icons of the Virgin Australian Supercars Series. 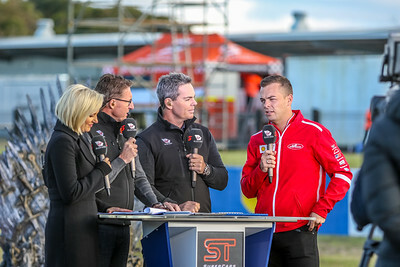 Hosted by Supercars legend and Commentator Neil Crompton and joined on stage by team owner Betty Klimenko and Main Drivers #9 David Reynolds and #99 Anton De Pasquale with an appearance by Endurance Co Driver Will Brown.The fans jostled for position to view the new liveries of the Holden ZB Commodores and from all accounts the 2019 livery design was a big hit..
Erebus Motorsport continued its rise in Supercars in 2018 with David Reynolds and Anton De Pasquale. 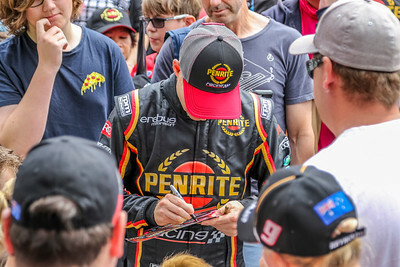 After taking a maiden Supercheap Auto Bathurst 1000 with Reynolds and Luke Youlden in 2017, Erebus Motorsport claimed a new best of fourth in the teams' championship in 2018. 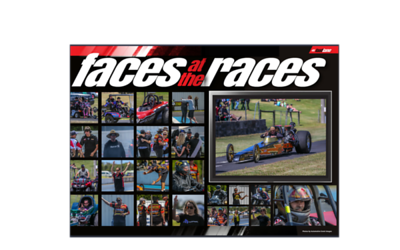 Wild Bunch Wars - South Coast Raceway. ***Please Note we have had heaps of requests for images from the crash during and after, but we do not publicise others misfortune, we cover motorsport and the joy of motorsport. 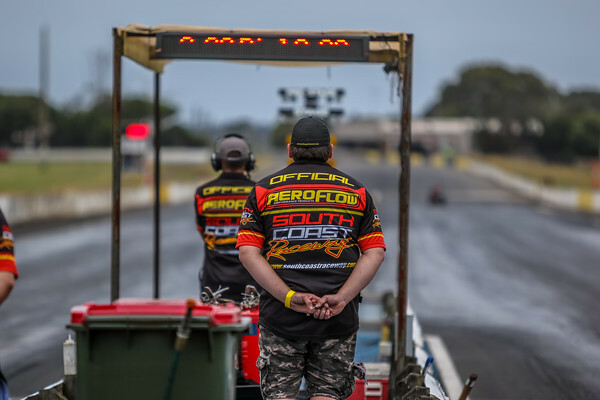 We have Provided all images from the incident to the officials at South Coast Raceway and to ANDRA for their investigations. 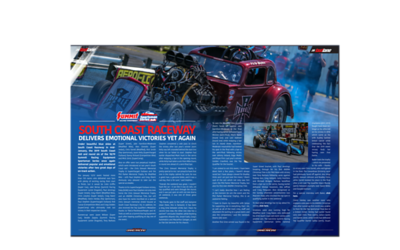 Summit Racing Equipment Andra Sportsman Series South Coast 660. 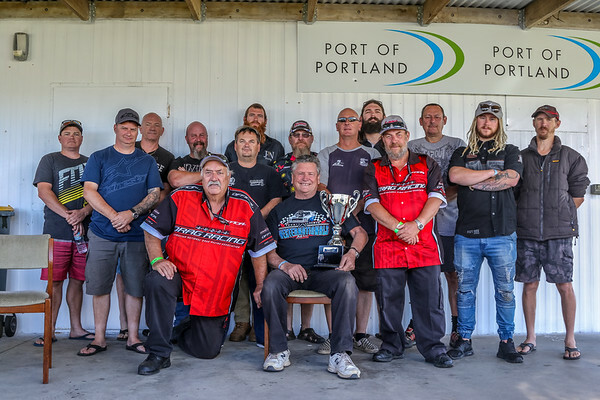 The Team from Automotive Event Images headed back to South Coast Raceway in Portland for Round Six of the 20018/2019 racing calendar the Summit Racing Equipment Andra Sportsman Series South Coast 660.This years event attracted over 150 competitors all vying for the illusive Christmas tree and for Super Charged Outlaw Bracket Racers also competing for the Chris Stewart Memorial Trophy and the Modified Bike Bracket racers competing for the Phil Parker Memorial Trophy the racing was very competitive all weekend.. This year the weather was kind and the conditions were perfect, which set the scene for some close finishes and a string of personal best times done the 1/8 Mile track for a number of competitors, which kept the large crowd on the hill entertained all weekend.It must be said again that the track staff & volunteers left no stone unturned and delivered and safe and fast track for all competitors, and all the start line and race officials ran the meeting to a very high standard..
View the Full Event Results & Wrap Up. 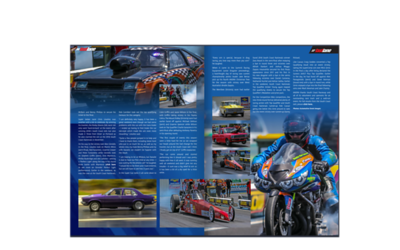 Over the Weekend we headed back to South Coast Raceway for the Chicago Shoot Out Meeting held on Saturday 8th December 2018.The weekend got of to a great start with Friday Night Drags for Street Bikes, Street Cars and open testing for 3 hours under lights which was a great spectacle and a great way for the racers to get some practice runs down the 1/8 mile track ready for the racing on Saturday. Saturday saw a later start due to low level cloud and misty rain delaying the action, but it soon enough the engines fired up and racing got underway much to the delight of the large crowd.The meeting saw racers from the brackets Super Street , Super Sedan , Modified Bike , Modified Dragster /Eliminator ,Junior Dragster and Nostalgia Racers.. There was also some exhibition runs by crowd pleasers Justin Russell , Tim Stewart and Keith hards in their Supercharged Outlaws..
A great days racing and it must be said the all the team and volunteers at South Coast raceway done an amazing job in maintaining the track and keeping it safe and race ready for all the racers on the day and once again displaying why the venue is regarded as on of the best drag racing facilities in Australia. 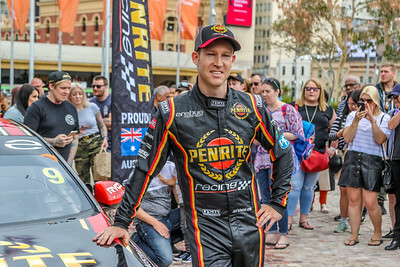 To view the full Wrap Up and Results click the link below. View the Results & Wrap Up from the event. 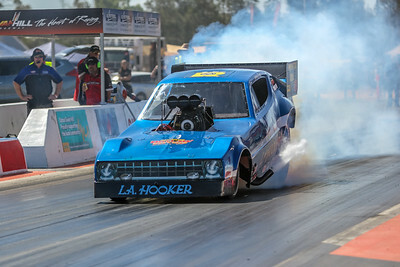 Did you catch our Feature photos for the Round 3 of the Andra Summit Racing Equipment Sportsman Series Sunset Strip Nationals?You can view all the galleries and news from the event click below. 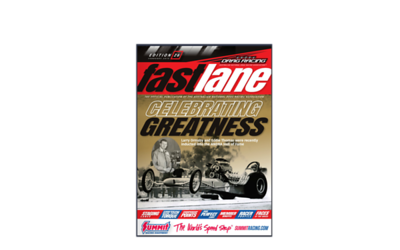 View Older Results & News Stories.